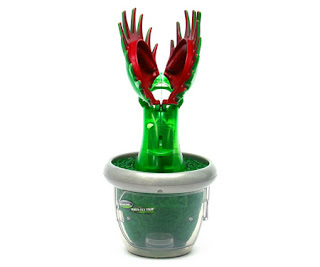 Last year Phil gave Travis a Venus fly trap. He loved it! He would find flys to feed it and he would only give it special water. He would rush home from work to check on it. 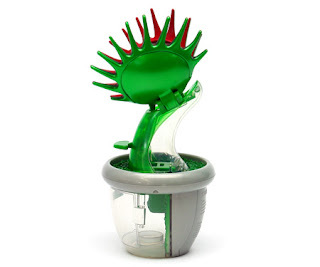 I am thinking he would enjoy this mechanical Venus fly trap. I am sure most little boys would like it too.